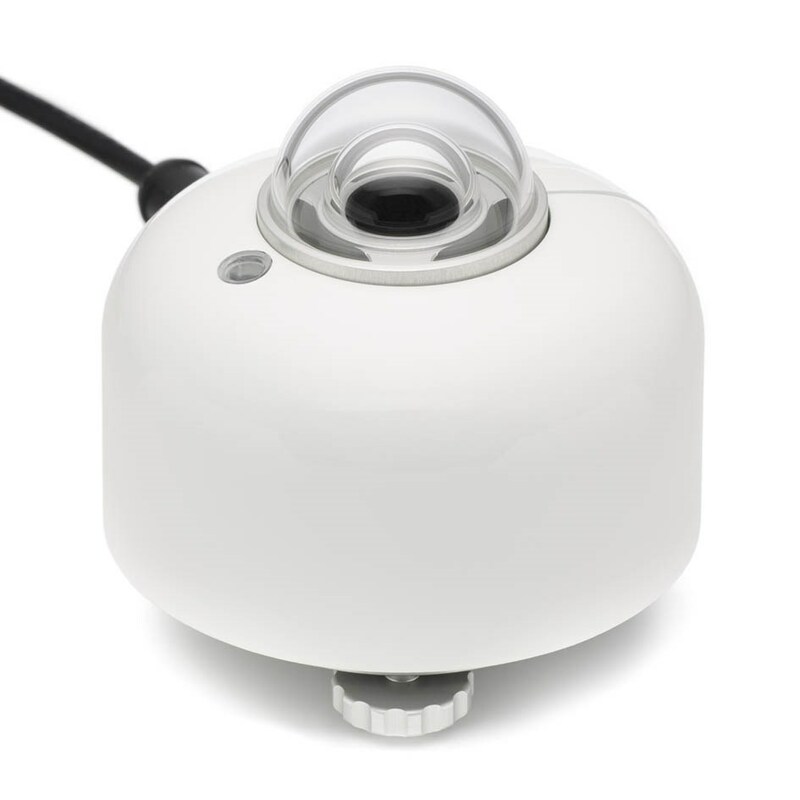 The all-digital SR30 pyranometer offers high accuracy and high data availability using recirculating ventilation and heating technology. 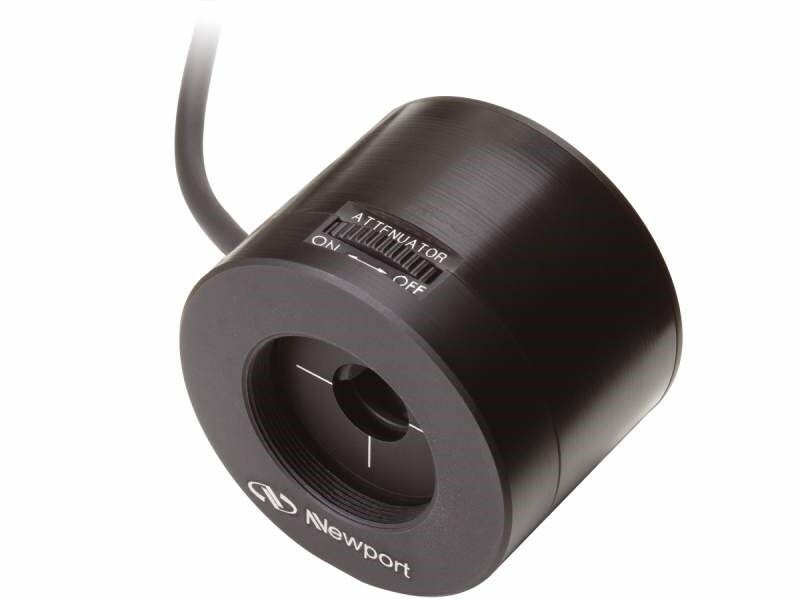 Ideal for use in PV system performance monitoring and meteorological networks. When you click "Send Request", we will send the contact details you supply to Hukseflux Thermal Sensors so they may respond to your inquiry directly.